Back on Thanksgiving, I posted about Bob ‘PacManPlus’ DeCrescenzo retiring from game development. 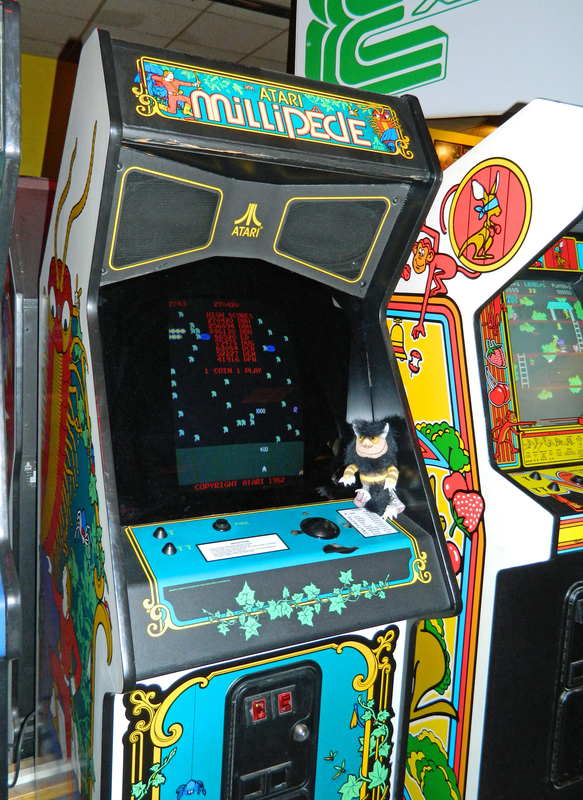 After about three months away from retro game development, Bob has returned to the Atari scene. Recently, he has completed a new game which he has named Armor Attack II. This game is based on the 1980 Cinematronics arcade game Armor Attack. Bob has developed this game for the Atari 7800 console and it will be released by AtariAge in the near future. You can read more about this great game here. Welcome back Bob!!! One of the most anticipated and exciting recent game release is Tempest for the Atari 5200. I wrote an extensive post about Tempest back on March 2nd. Read my post here, but, if you have an Atari 5200, you need to get this game! Back in November of 2012, I posted about Asteroids and a new Atari 2600 version of Asteroids Deluxe by Darrell Spice. Darrell called his version Space Rocks and AtariAge had a label contest for this new game. Darrell finished the game, AtariAge has had the manuals printed, and is in the process of producing the initial run of carts. You can read more about this great game here. Look for Space Rocks in the AtariAge store soon! Late last year Curt Vendel and Marty Goldberg completed their book about Atari that was almost eight years in the making. Nearly 800 pages long and filled with rare photos, memos, and court documents, the book tells the story of Atari. The book is available from Amazon and some outstanding reviews about the book are posted here.